Honors for Leaders Program, and other programs developed to support our young “Leaders of Tomorrow.” We hope you will then decide to visit our campus and experience “Why BA” firsthand. Dr. Durbin brings a successful and exceptional history in private, public and charter school education. He has a strong record of leading schools throughout the processes of vision, planning, and project execution. 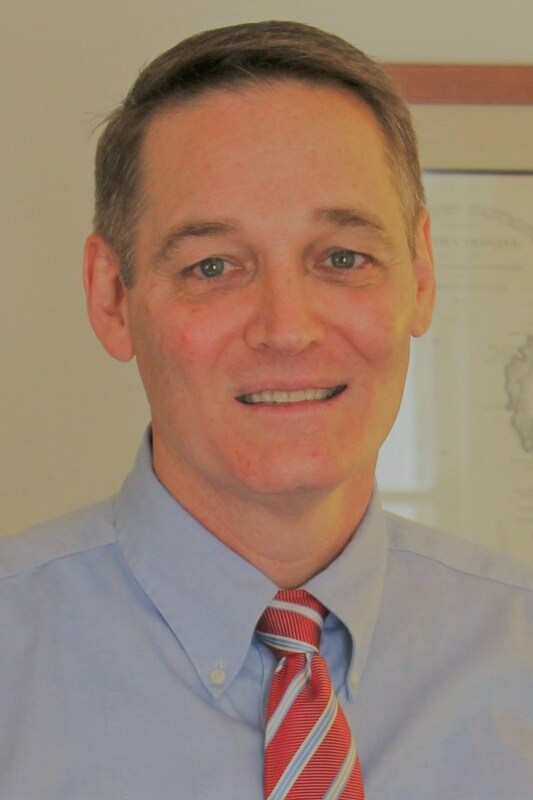 As a 30-year veteran educator, his resume includes Head of School, classroom teacher, athletic coach, theater director, choir director, department chair, principal, supervisor, executive director and consultant. We are beyond excited he is leading our BA Team. Dr. Durbin was the principal that led Beaufort High School through its transformation to a Small Schools Model. Prior to that, in Evansville, Indiana, he was appointed as the managing director of the Signature Learning Center. That school has since been recognized as one of the most successful charter schools in the United States. One of his most passionate accomplishments is his development of one of the largest speech and debate programs in the country, which was part of a curriculum focused on leadership. Dr. Durbin’s educational and organizational development insight have been utilized by many organizations, including the Center for Excellence in Leadership of Learning Program Review Board, the South Carolina Governor’s Education Budget Review Committee, and the United States Department of Education Professional Standards Advisory Board. Dan is married to Angela Marie Will Durbin. They have three children: Hannah (23), Luke (21) and Will (18).